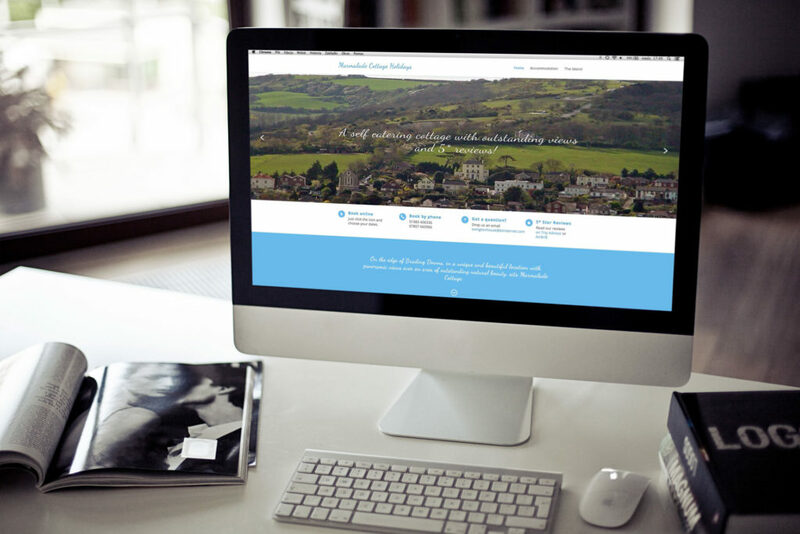 Marmalade Cottage owners wanted a website where visitors could book the property through site and view pictures of the cottage and surrounding area. 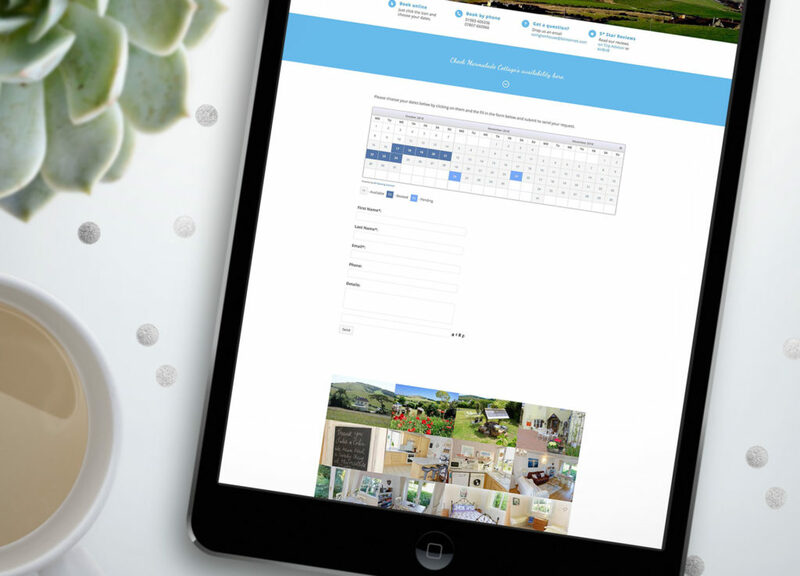 The site has a booking system that emails the owner directly and galleries to show off accommodation. We chose a light design with blue accents to give a fresh seaside feel.